38. 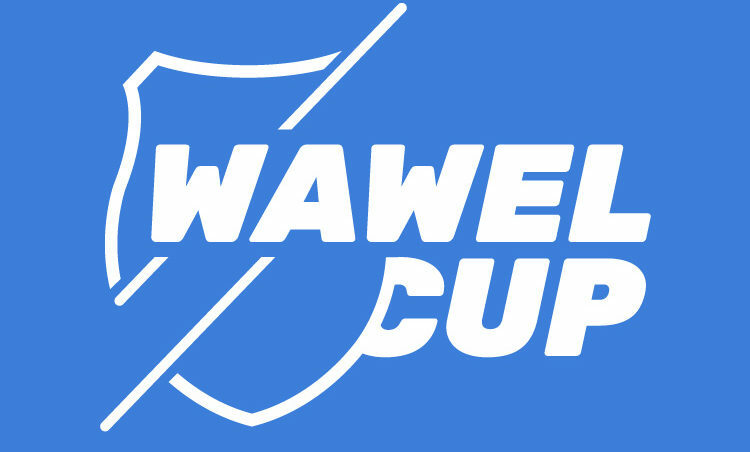 Wawel Cup is a combination of modernity and tradition, that’s why … we would like to share this rich tradition with you! In the following album you will find pictures of archival maps, logos, gadgets, photos of competitors and much, much more! Stay tuned!